Teens from different parts of Indonesia have allegedly been getting high by boiling sanitary pads and drinking the water produced from the process. Groups of kids, aged between 13 and 16-years-old, in Jakarta, Bekasi in West Java, and Kudus in Central Java, have been ‌arrested by authorities after being caught experimenting with the substance. According to the National Narcotics Agency’s Senior Commander, Suprinarto, the chlorine produced by the boiled mixture induces hallucinations and creates a sensation of “flying”, similarly experienced when using psychadelics. With the help of the internet, teenagers can make new variants and concoctions, and have little concern about the possibility of intoxication or potentially fatal side effects. 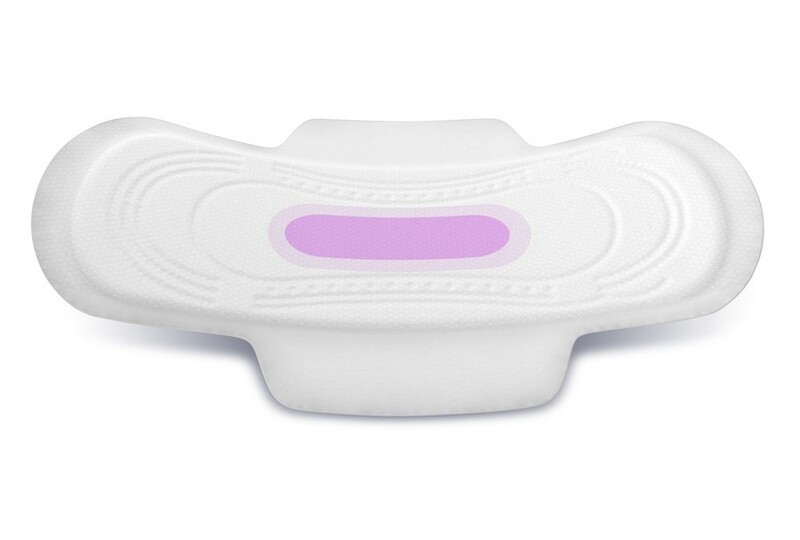 Some reports suggest used pads are being pulled from refuses to be used. A 14 year old boy from Belitung Island, east of Sumatra, described to the local newspaper, Pos Belitung, the process of creating the beverage: a pad is removed from its wrapper and boiled for about an hour, then the water is cooled and the pad is squeezed into the container. The newspaper also reported that nappies have been used to achieve the same “legal high” drink. The boy also suggested that it has an addictive effect, admitting to the police that he and his friends drink the concoction “morning, afternoon, and evening”. There is little research about the chemicals involved, and the Ministry of Health is reportedly investigating what precisely in the pads causes the unexpected effects. What we do know is that sanitary napkins contain irritants known as superabsorbent polymers that “should be prevented from entering the body”, as Yessi Permana, a chemical researcher at Bandung’s Institute of Technology, told Tempo. In Indonesia, tampons aren’t widely used and thought of as a taboo – over a billion pads are thrown away every month there. Of course, we advocate for not drinking psychadelic pad water.